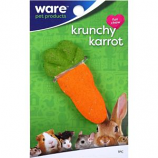 • Did You Know Your Pet S Teeth Constantly Grow. 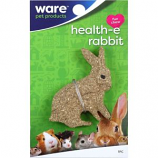 • Bunny Bites Are An All Natural Wood Chew That Is Perfect For Rabbits and Even Safe For Guinea Pigs, Chinchillas and Pet Rat. • Package Includes Four Carrot Shaped Wooden Bites, Predrilled Hole. 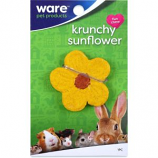 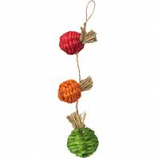 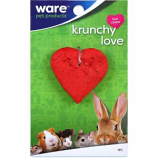 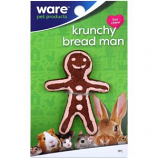 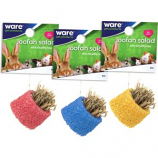 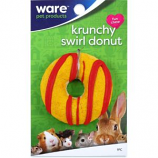 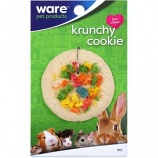 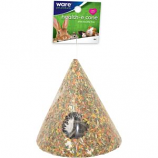 Great for chinchillas, rabbits, guinea pigs, hamsters and gerbils. 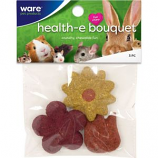 Natural chew stone for chinchillas, rabbits, guinea pigs, pet rats, and other small animals. 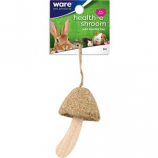 Natural pumice is rich in minerals and keeps teeth trimmed and healthy.